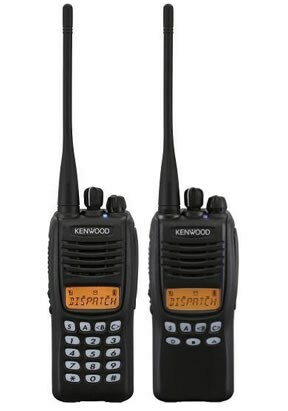 The TK-2402V/3402U provides ample capacity for operating with multiple channels or radio systems, as well as a Channel Stopper option to provide guidance in selecting the intended channel. This ingenious feature provides an extra layer of security for individuals who work in remote or hazardous areas. As long as the buttons are pressed regularly, the radio operates normally. However, if there is a long lapse (programmable), it will sound an alert. 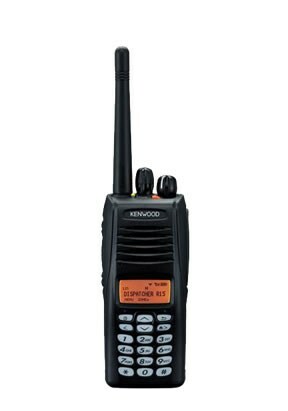 And if the user does not respond to the alert, the TK-2402V/3402U will place an emergency call to a predetermined person or group. 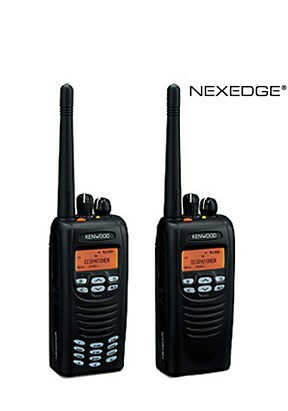 Perfect Pager Radio At A Low Cost. Offering extensive frequency coverage – 70MHz for UHF – the TK-2312/3312 is ideal for a wide range of applications. 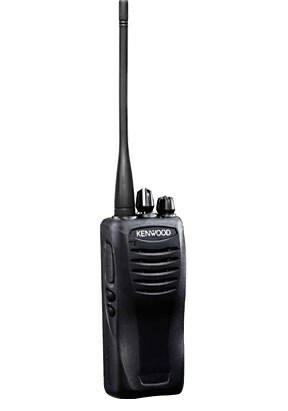 Combined with the optional KMC-48GPS Speaker Mic, the TK-2312/3312 can function as a mobile station for Kenwood’s AVL system. 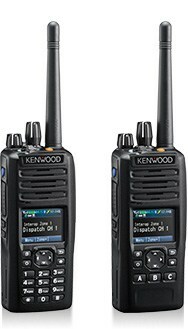 All front and side keys can be assigned individual functions, allowing this radio to be customized for easy one-touch operation suited to specific requirements. It is also possible to directly input a channel number using a key assigned with that number (12-key keypad models only). The 8-character, 13-segment backlit LCD with icons and RSSI display makes channel information and FleetSync® messaging easy to read, day or night. The tough TK-2312/3312 has passed the demanding IP54/55 tests, even with the optional speaker microphone KMC-45 attached (locking bracket required). It also meets or exceeds 11 MIL-STD 810 C/D/E/F/G environmental standards, including “blowing rain”. 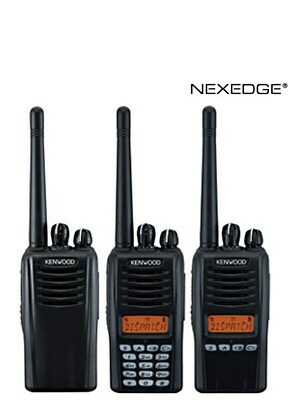 -MIL-STD 810 C/D/E/F/G environmental standards, including "blowing rain"
Kenwood's NEXEDGE® portable models now come standard with internal GPS functionality. "NX-G-models" feature a built-in GPS module for NEXEDGE® or FleetSync® (analog) location applications. "NX-G-Models" still feature NEXEDGE® conventional and trunking technology featuring 6.25 kHz digital narrowband operation, meeting the needs of private enterprise and public sectors today and in the future.